Mayonnaise is one of those grocery items most of us can't live without. 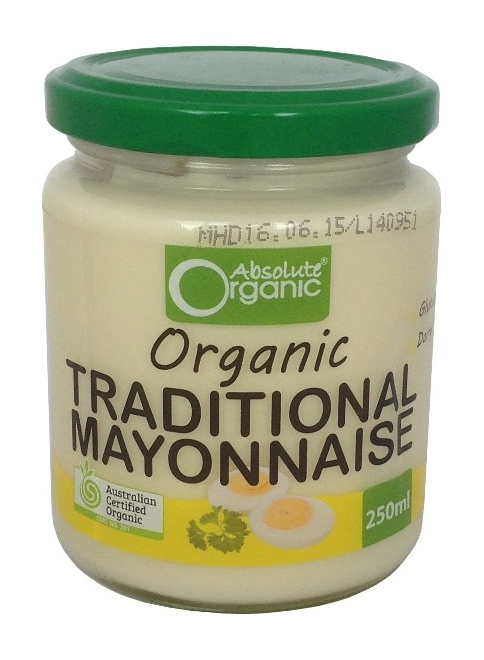 Nothing beats certified organic mayonnaise, that means excellent flavour & no hidden nasties! 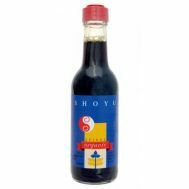 Ingredients: Organic sunflower oil, organic egg yolk Pasteurised, organic mustard, organic dist. vinegar, sea salt, organic raw sugar, organic concentrated lemon juice.